It's the first day of school at Yappy Puppy Play School and Haybillybun is not so sure he wants to go. What if the other kids make fun of his fluffy feet? Or his long name? Can't his mother go in his place and he'll stay at home? But when he gets to school, Haybillybun discovers that everyone has a long name and he decides he'll stay after all. His mother returns home alone and finds she's missing her little boy more than she ever thought she would. Is he all right? 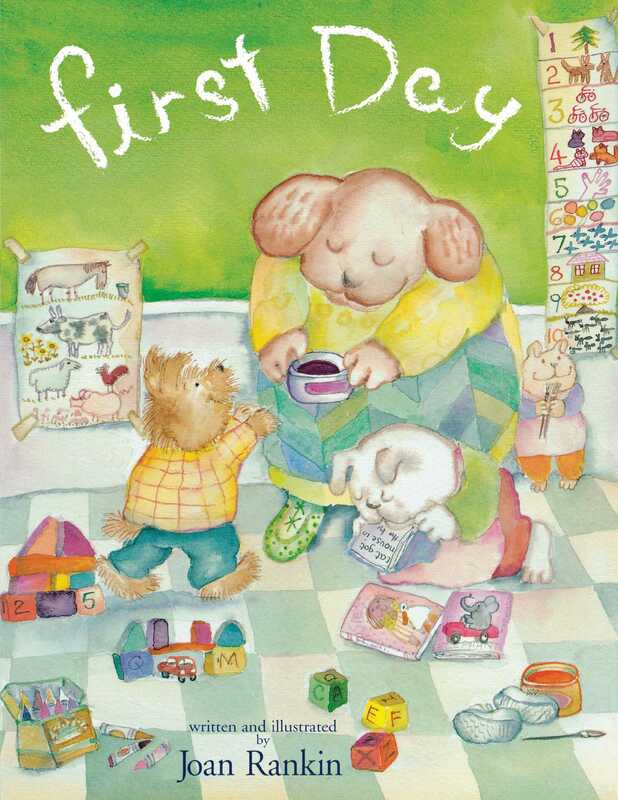 How Haybillybun and his mother each experience the first day of school is the heart of Joan Rankin's warm and funny story, just right for little ones and their parents, who all must face their own first days sooner or later.